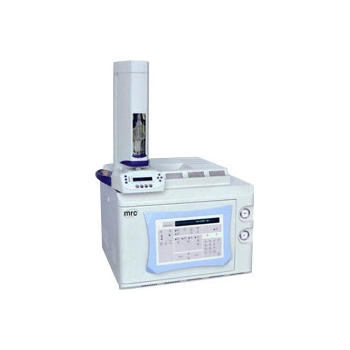 MRC ltd. has been a designer, inventor and manufacturer in the Laboratory and Sciences for the past 25 years. We take pride in our strong reputation and our committed in creating the most reliable products for our customers. 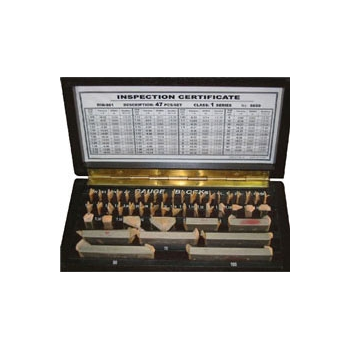 Over the years, MRC has developed numerous laboratory instruments. Our product line include: Incubators, Ovens, Autoclaves Furnaces, Water Baths, Ultrasonic Baths, Shakers, Mixers, Centrifuges, Hotplates, Stirrers, Pumps & more. All of our products are researched & designed by highly trained Engineering staff & are examined by our Quality Assurance team to ensure that our customers receive products that meet expectations. 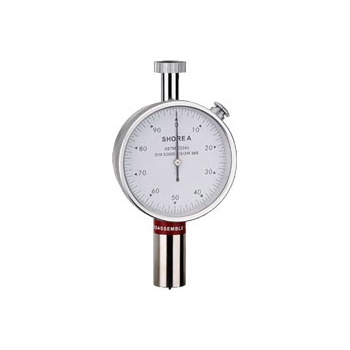 Our ISO 9001:2000 manufacturing process combine the high quality & ultramodern testing & measuring process. Our vast distributor & service network spans 6 continents & most major cities around the globe. Showing recent results 1 - 15 of 100 products found. 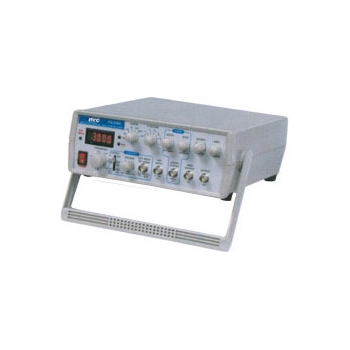 Deluxe function generator combinedwith a 5 digit, high resolution 60 MHz counter.Function GeneratorPulse GeneratorSweep GeneratorFrequency Counter6 waves forms for function generatorFunction generator range :0.5Hz to 3 MHzLimits of Operation:0 ~ 40 C, 10 ~ 80 %R.H.Generator Waveform: Sine, Square, Triangle, Ramp, Positive Pulse and Negative PulseCounter Display Unit:Hz / KHz Automatically controlled by CPU. 1.005 mm, 1.01-1.19 mm by 0.01 step, 1.2-1.9 mm by 0.1 step, 1-9 mm by 1 step, 10-100 mm by 10 step. Tension & compression capability . * 5000 g, wide capacity, highresolution, high accuracy, highrepeatability. * 3 kind display unit, g/oz/Newton. * Separate sensor. * Peak hold ( Max. load ) measurement. * Positive or reverse display direction. * Hand held & stand mounting. * Microprocessor circuit & exclusiveload cell transducer. * Over load protection. * RS-232 computer interface. 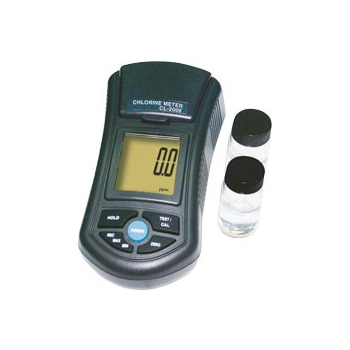 Tests swimming pools, municipal water, food and beverage water, or other aqueous solution where fluid clarity is important. 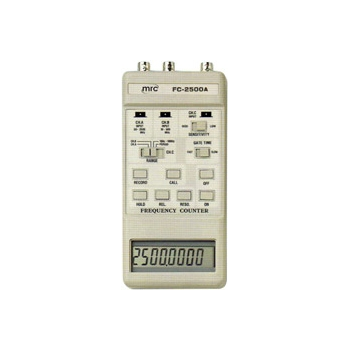 * TCXO (temperature compensated IC offered the intelligent function:crystal oscillator) time base, high Frequency, Period, Multi resolution,stability & accuracy. Data hold, Relative measurement,* High sensitivity for the VHF & UHF Data record ( Max., Min., Averagefrequency measurement, useful for the reading ).CB amateur. * 8 digits, 18.3 mm large LCD . 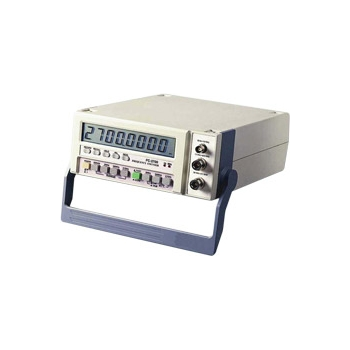 * Wide measuring range up to 2.7 GHz. * 0.1 Hz resolution for 10 MHz. High sensitivity for the VHF & UHFfrequency measurement, useful for theCB amateur. * Handheld & pocket size instrument. * Wide measuring range up to 2.6 GHz. * Good resolution, 0.1 Hz min. 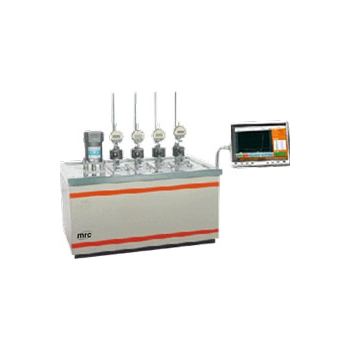 displayunit for 10 MHz range. 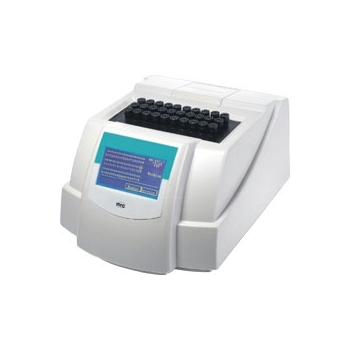 * Used the exclusive Microprocessor ICoffered the intelligent function:Frequency, Period, Multi resolution,Data hold, Relative measurement, Datarecord( Max., Min., Average reading). * Auto power off & manual power off. 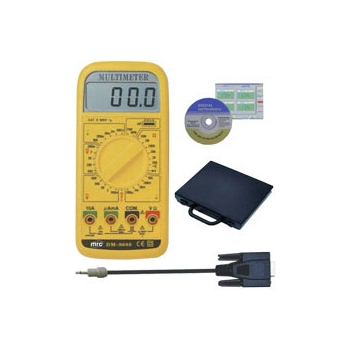 * LCD display for low powerconsumption & clear read-out even inbright ambient light condition. 2000M W /1000V, 200M W /500V, 200M W /250V. Power lock for 3 minutes (Auto power off). Auto-Zero adjustment. Data-Hold-Function. 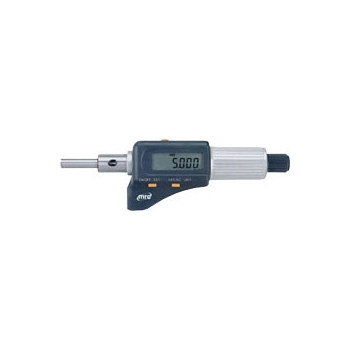 Digital readout easy to obtain by 0.65" LCD display. Automatic unit & sign annunciator. Rotary switch easy for range selection. Continuity beeper. Battery operated/Overload Protection. Safety test leads. ImA test current. 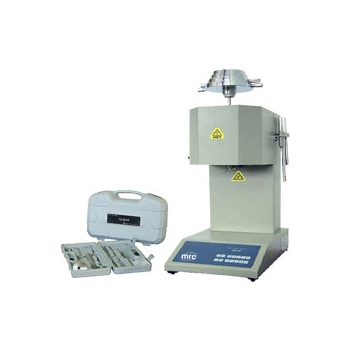 This type of Melt Flow Indexer is a new & affordable tabletop instrument that tests the melt mass-flow rate (MFR) & meltvolume-flow rate (MVR) of a wide range of thermoplastic raw materials, in the form of granules, strips of film etc. 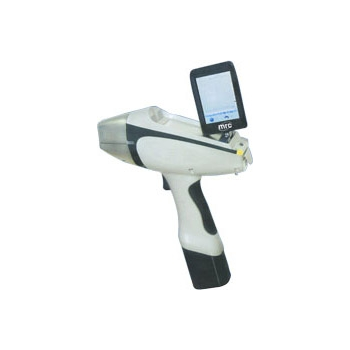 Thistest method is particularly useful for quality control tests on thermoplastics. MVR will be found particularly useful whencomparing materials of different filler content & when comparing filled with unfilled thermoplastics. 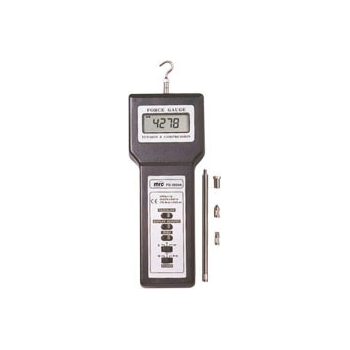 The MFR can bedetermined from MVR measurements provided the melt density at the test temperature & pressure is known. The testeris far superior to all national and international standard of Melt Flow Rates requirements, including IS01133, ASTM D1238& GBIT 3682 method A & B. High Accuracy The built-in microprocessor maintains temperature control to within 0.5C,with rapid ram-up to the set point. Extruded material is automatically cut off by the built-in scraper mechanism atpreset intervals, controllable to 0.1 second. Ease to operate! Testing Melt Flow Rate has never been so economicalor easy to do! 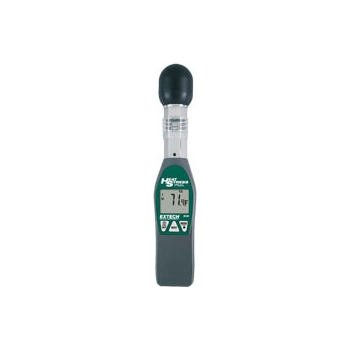 The tester is supplied completely with the accessories & weights necessary for maintenance & operation.Nothing else to buy-just plug it in & start a test.